"Quinn was acting strange, then just suddenly collapsed. Thankfully, I knew what to do." A pet can't tell you what's wrong. Learn how to watch behavior and take vital signs so that you can catch illness and injury early, before your cat or dog gets worse. Your pet might need veterinary care. 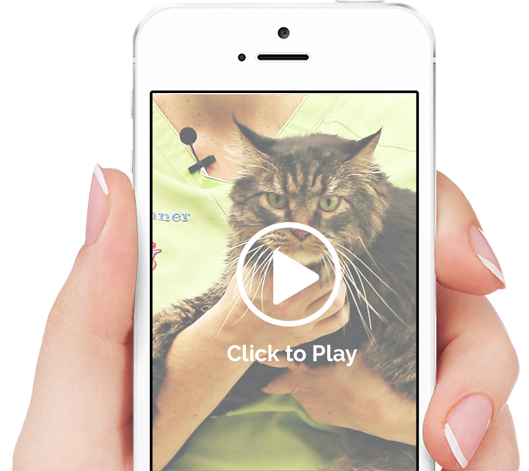 However, there is a lot you can do to make the vet's job easier. These skills can help your pet recover faster and save you money on vet bills. Sometimes immediate care can make all the difference. Learn how to combat heat stroke, perform CPR, control bleeding, and other cat and dog first aid skills. "I found the course to be very thorough, covering a wide range of pet first aid topics. 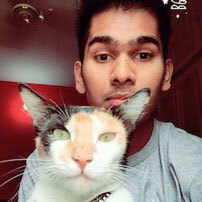 I feel much more confident that I would know what to do if my pets ever had an emergency." "I have a lot of companion animals, and this course has been a valuable resource that enables me to recognize potential problems and act in a way that will reduce suffering prior to a visit to the vet." Dr. Bobbi Conner loves animals and has a passion for education. 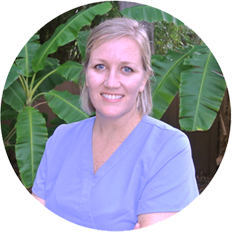 She specializes in small animal emergency medicine and is ACVECC board-certified in veterinary emergency and critical care. 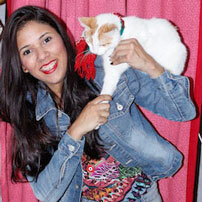 She currently practices and teaches at the University of Florida school of veterinary medicine.